A clean looking wool jacket that also offers you the technical features you need. 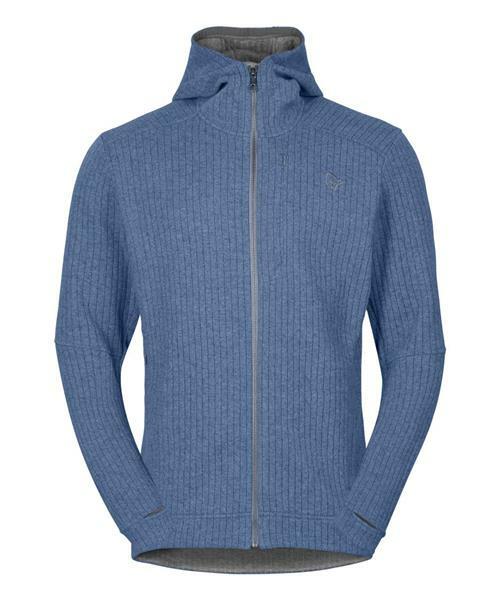 It has good breathability, and the regenerated wool material moves moisture well when you’re active. The full length zipper in front makes for easy ventilation.